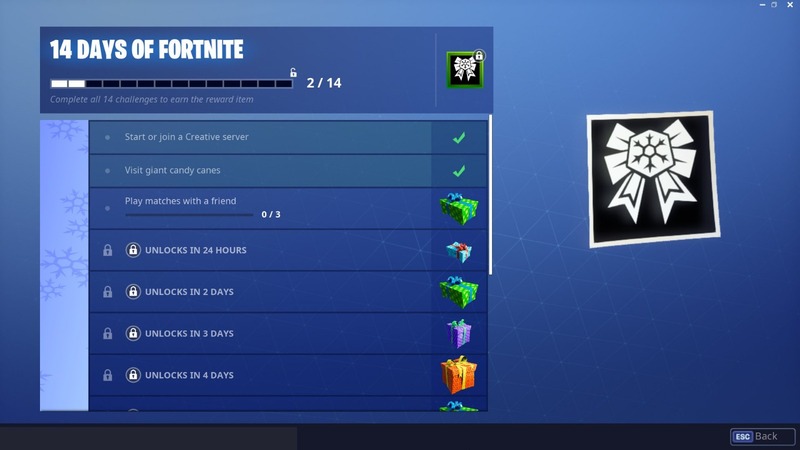 On December 18, Epic announced the 14 Days of Fortnite in-game event that would award players with a new challenge to complete every single day! Day 1 and 2 of Epic’s 14 Days of Fortnite have kicked off without a hitch as players have been unlocking the event-exclusive rewards. The third day of the event is now live and available to unlock and collect the fun Snowball toy. In order to unlock the toy, players will need to play three matches with friends. 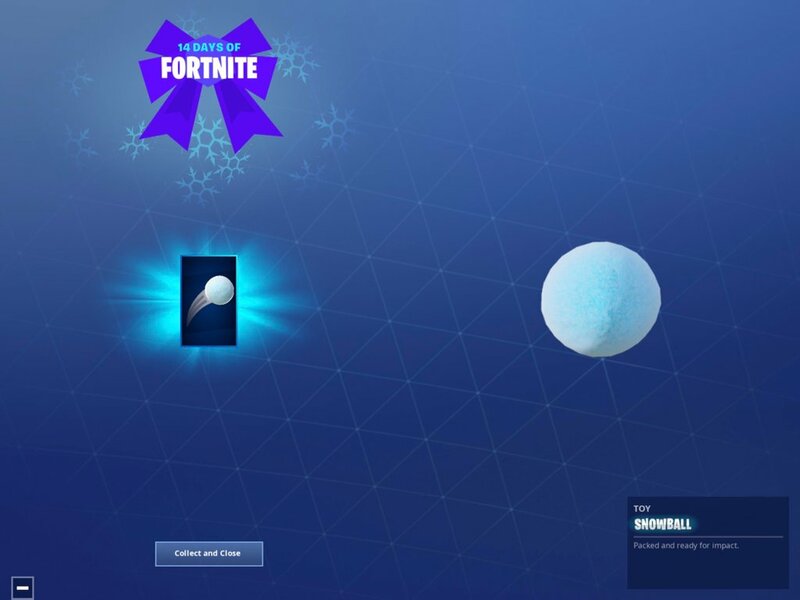 Once players complete their third match, the challenge will unlock and players will have access to the Snowball toy. If Fortnite fans are in the mood for something different, Epic is featuring a special rotation of LTMs throughout 14 Days of Fortnite. Christmas skins, old and new, are also appearing in the shop for the Holiday season. If you’d like you to see what is in the shop for December 21, you can check out our article here. 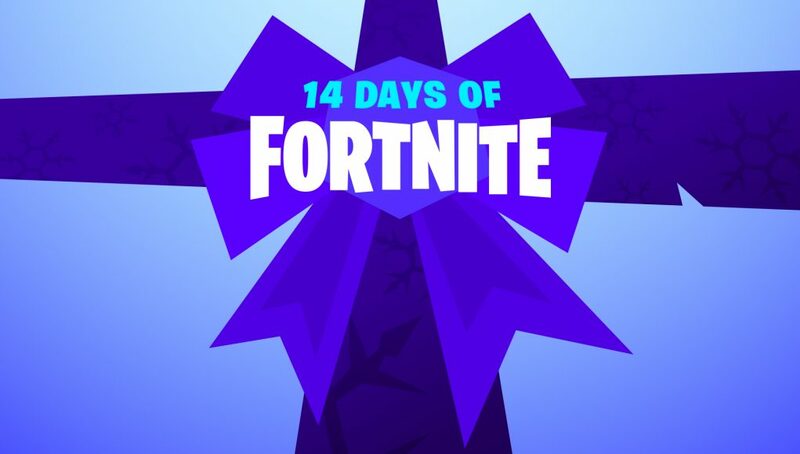 Good luck and enjoy Day 3 of 14 Days of Fortnite!